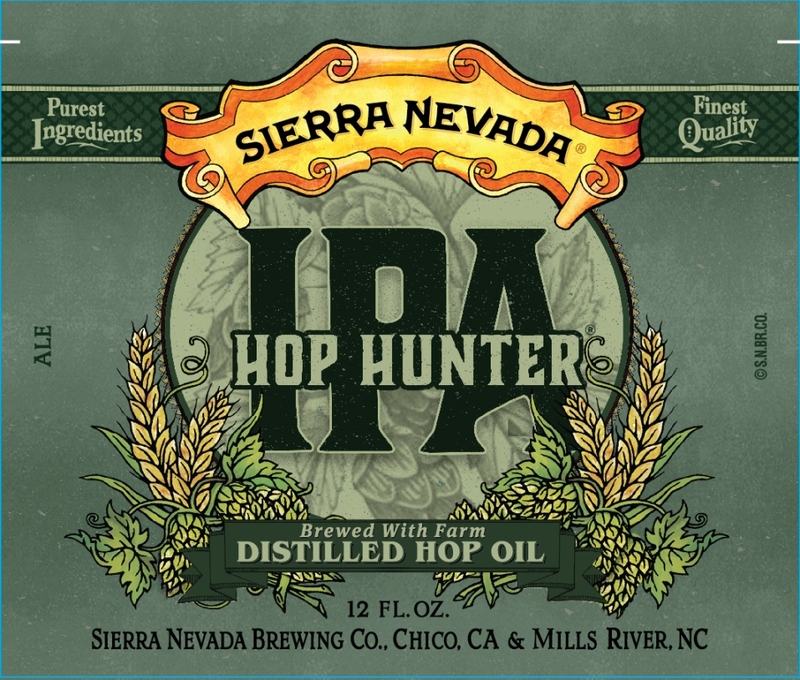 Is Sierra Nevada’s Controversial Hop Hunter IPA a Revolution in Wet Hops? 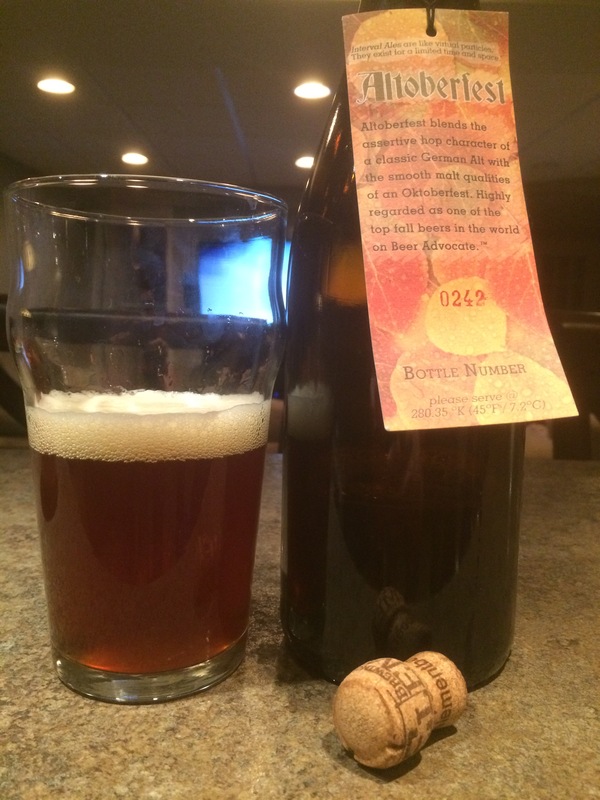 I took a break from mentally traveling back through yesteryear for Part 2 of my 2014 retrospective when I came across some rather intriguing news about Sierra Nevada and a certain hop hunting IPA. 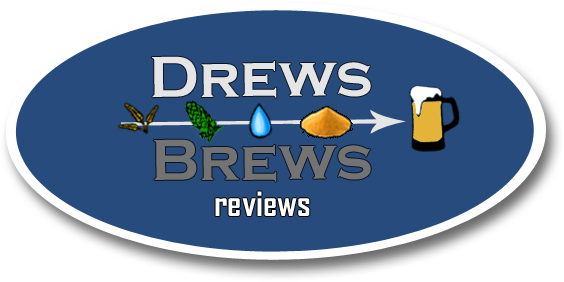 While most have focused on the now defunct lawsuit from Lagunitas over font and typography, there is an intriguing beer buried in the controversy. Now, SN is known for playing around with hops. They were the first to use wet hops long ago and you need look no further than the recently released Harvest Wild Hop IPA with Neomexicallious, a hop found growing in the wilds of New Mexico. 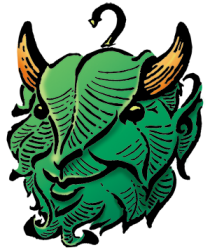 For these hop dynamos, the announcement of a new IPA should come as no surprise, but the process in making this beer does. Quick Take: I’m not the biggest Alt fan, but do like a quality Oktoberfest, and this beer pulls in both directions (as you’d imagine). 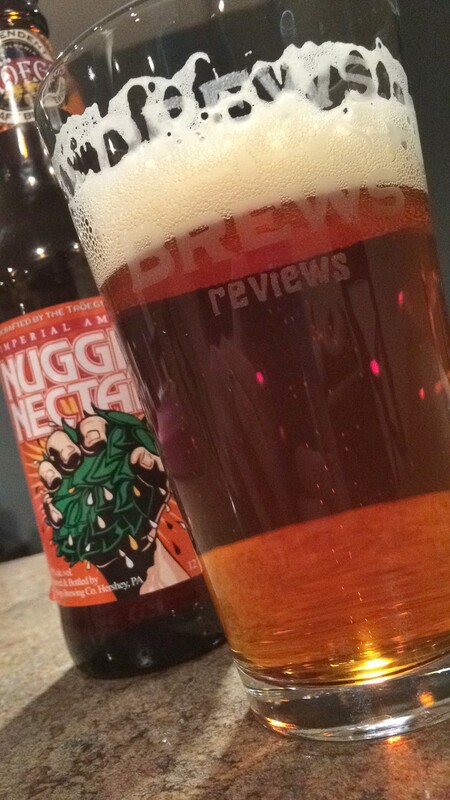 This is one for Alt fans close to the brewery or that have easy access to Element beers. For me, it’s not worth going out of my way to score one, but if I happen to be in Element’s neighborhood with a hankering for beer, I might pick it up.